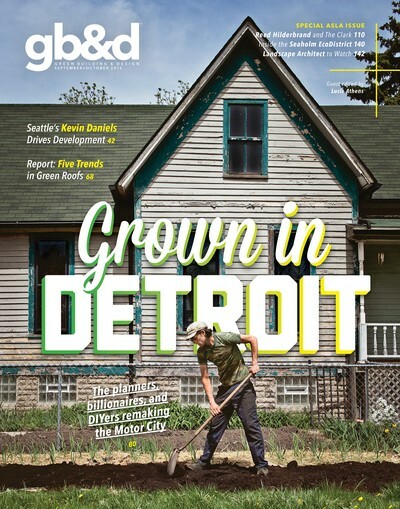 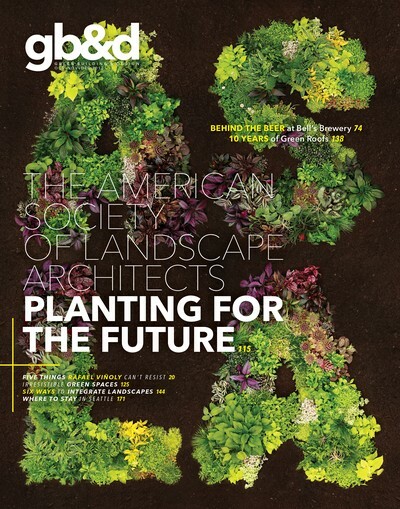 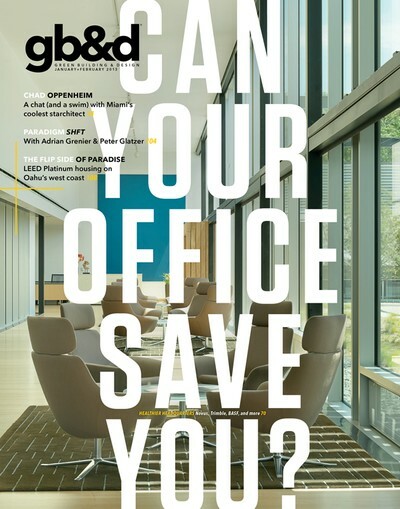 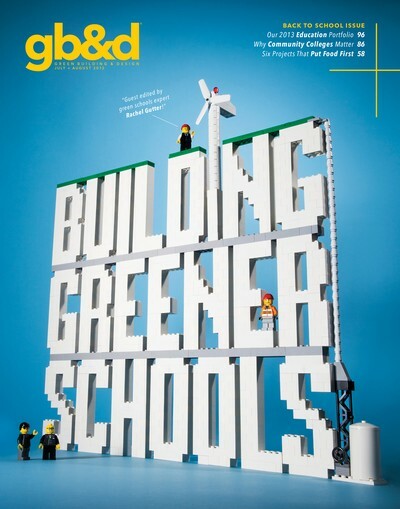 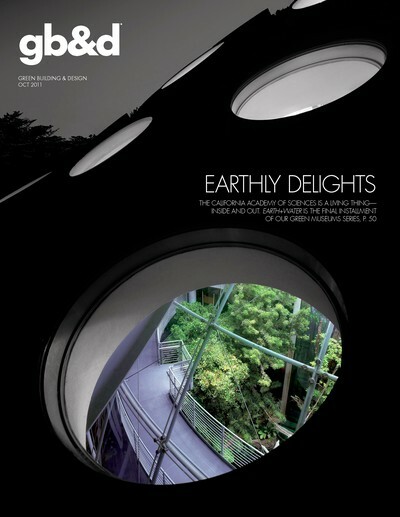 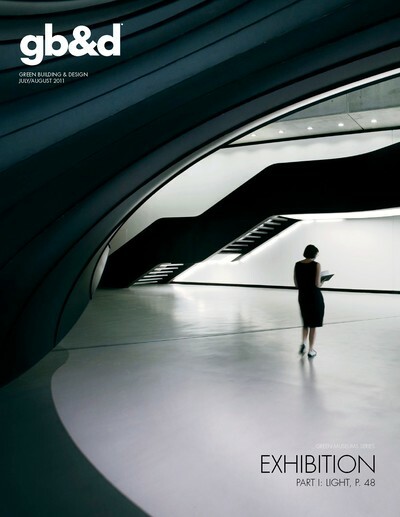 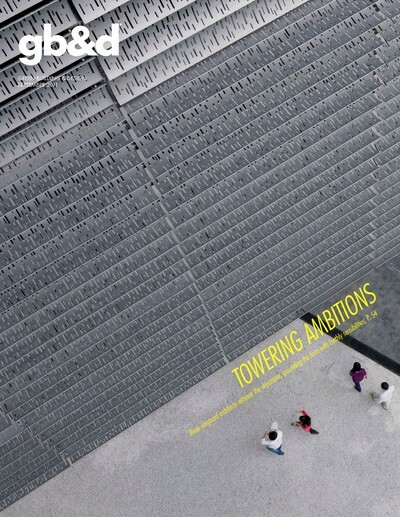 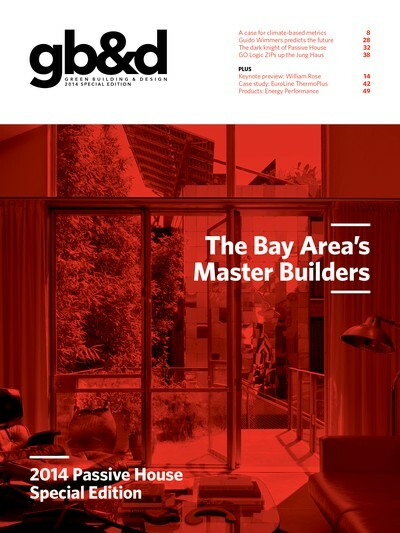 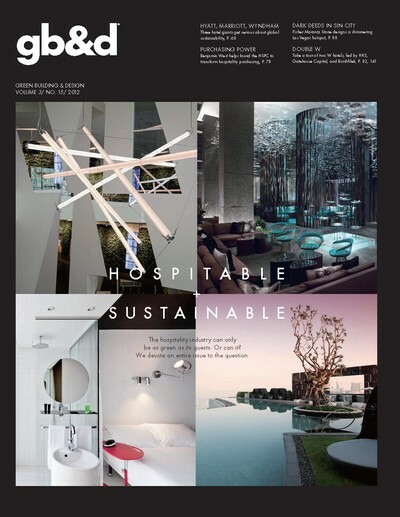 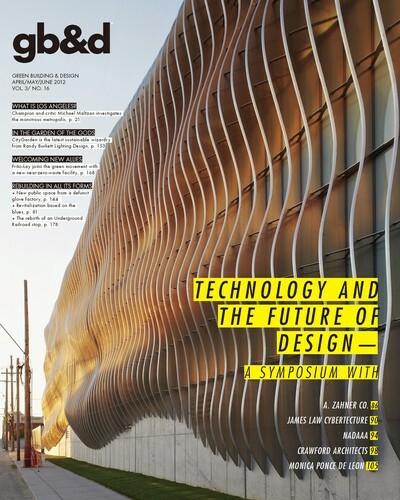 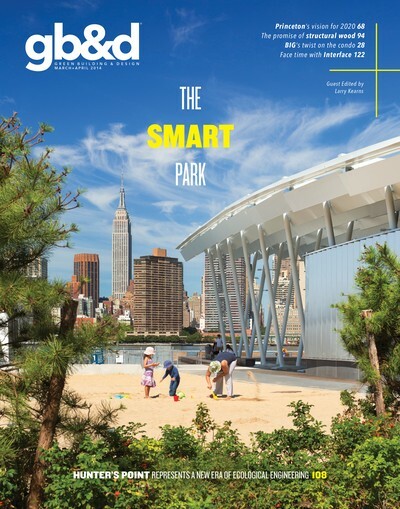 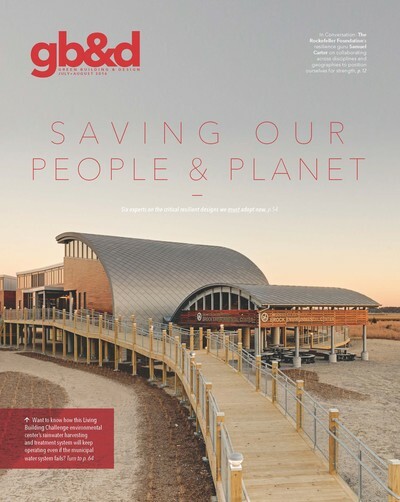 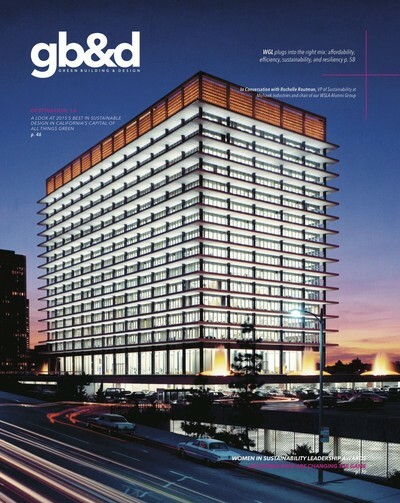 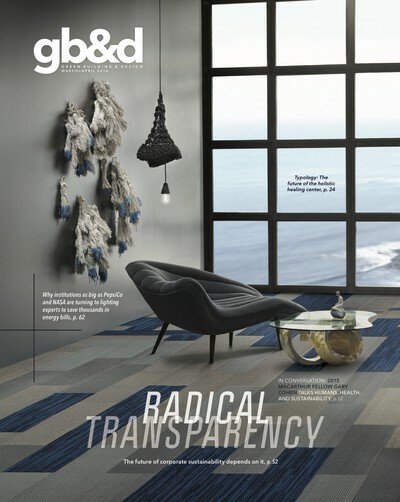 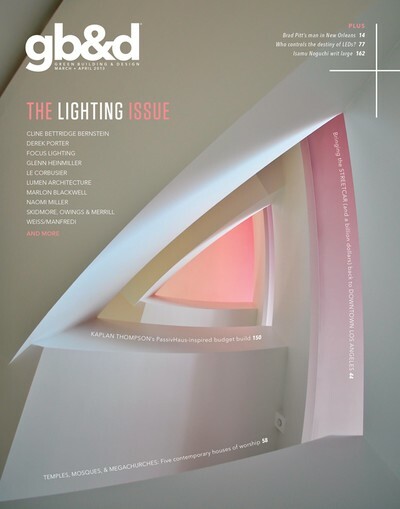 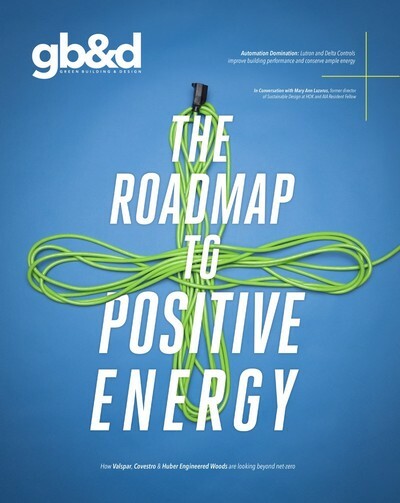 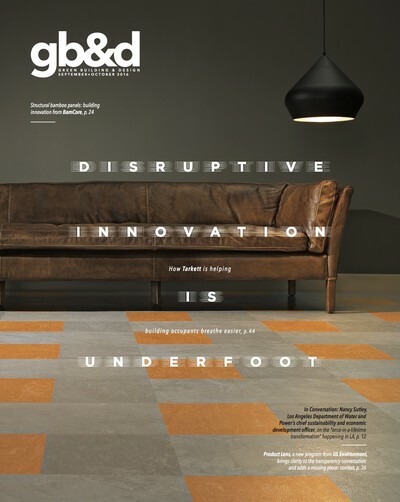 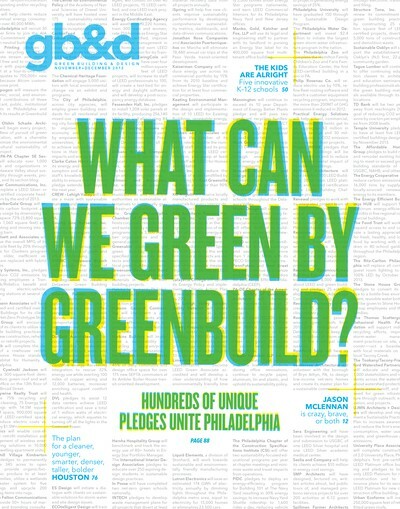 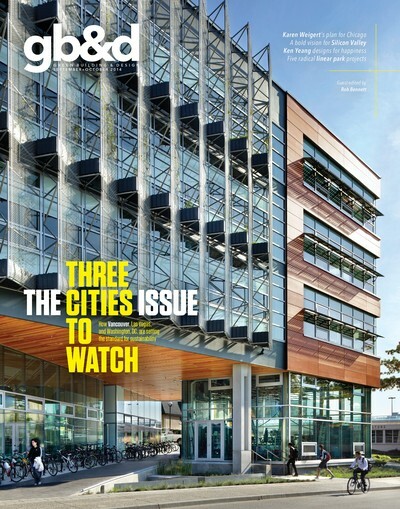 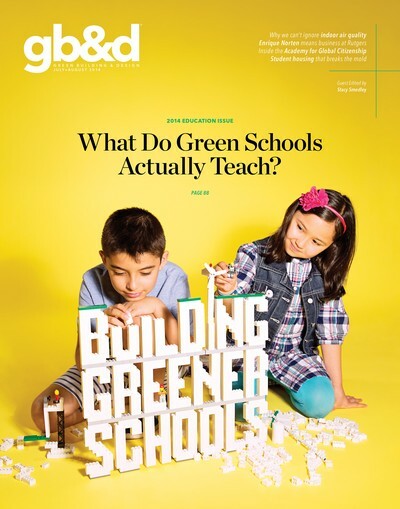 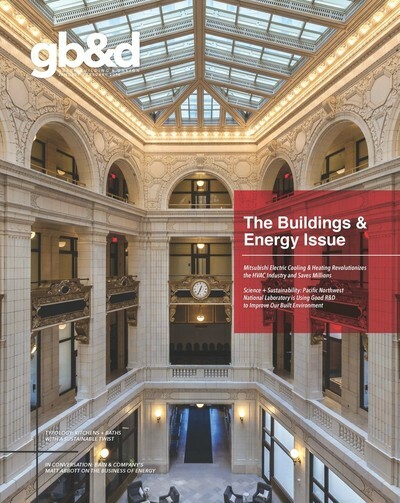 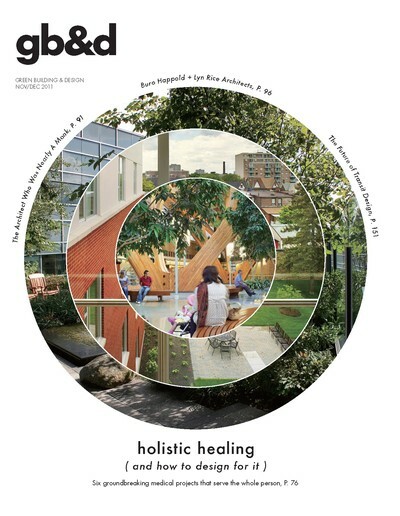 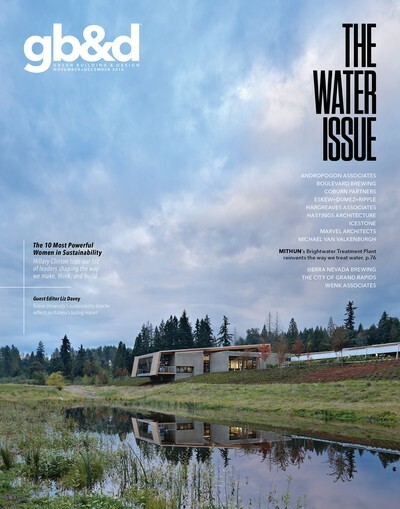 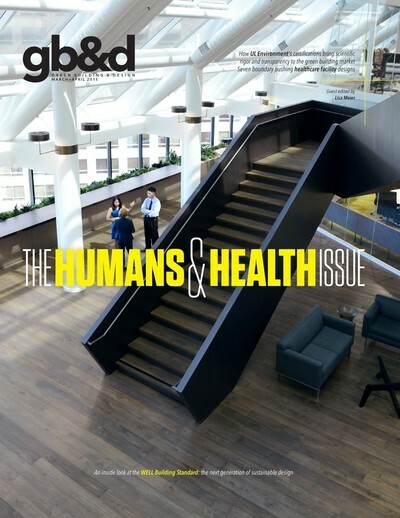 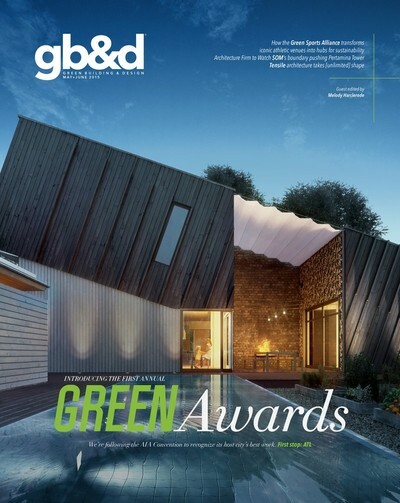 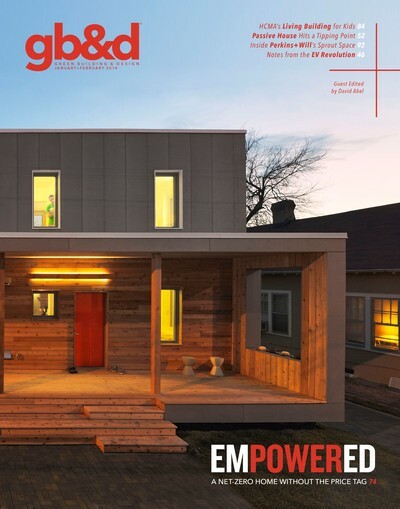 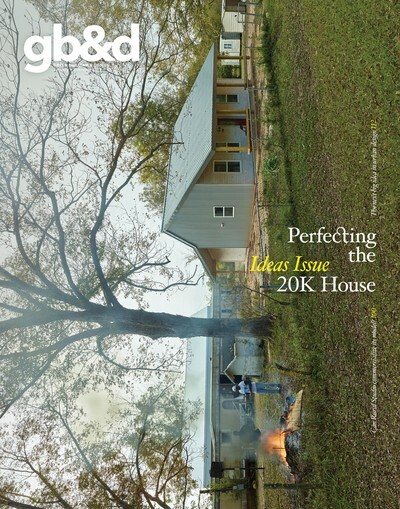 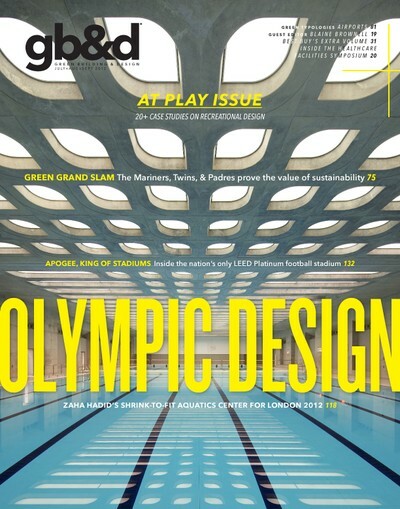 Green Building & Design (gb&d) is the magazine for today’s leading green professional. 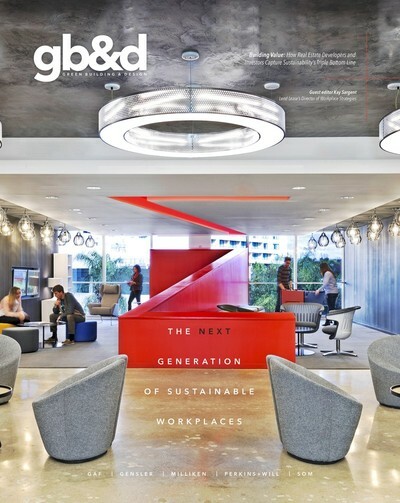 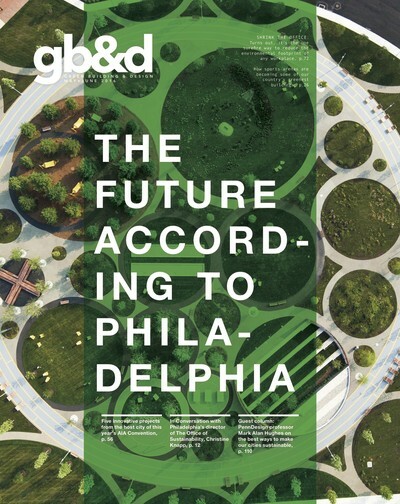 We strive to connect and inspire green building professionals by partnering with those at the forefront of sustainable design, development, planning, and policy. 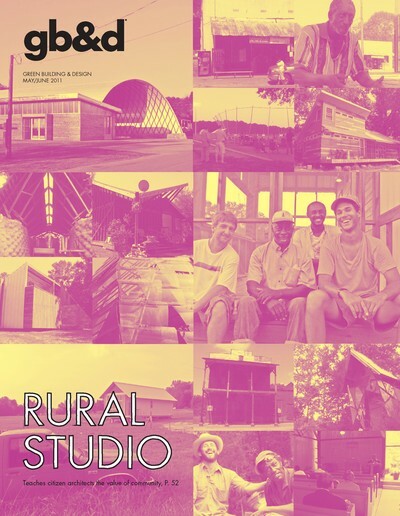 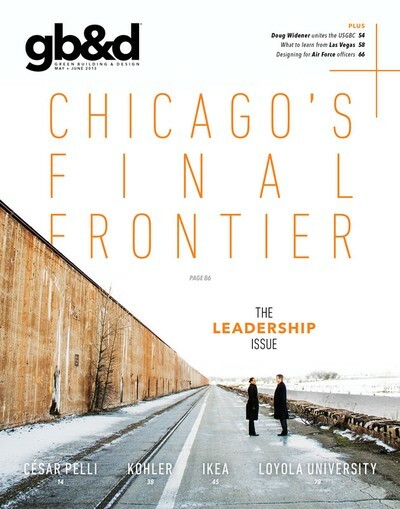 Available in print, online, and for iPad.